Canada Goose today celebrates its 10-year relationship with Polar Bears International – an organization dedicated to the preservation of polar bears and their habitat – by announcing the creation of its signature 'PBI Blue' colour as an customized Pantone shade, just in time for International Polar Bear Day. As a long-standing partner, Canada Goose provides PBI researchers and scientists with the cold-weather apparel they need to survive long hours in harsh Arctic conditions as they work to preserve the populations and natural habitats of these icons of the great white North. 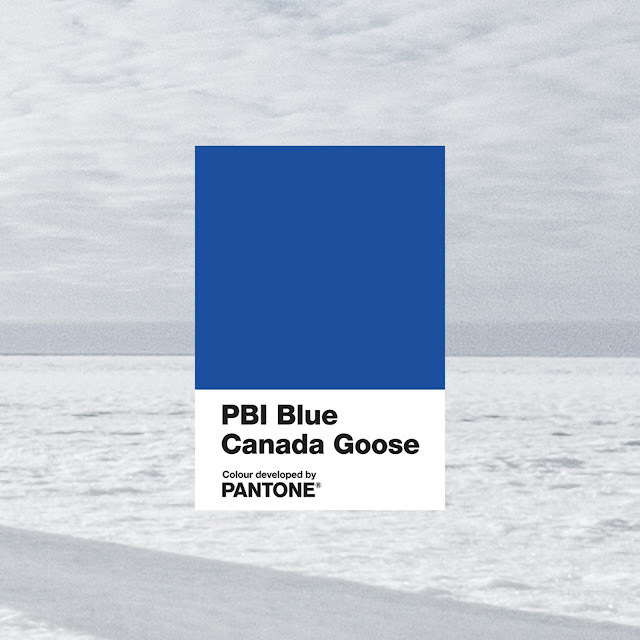 The signature colour of the Canada Goose PBI Collection, 'PBI Blue' was developed in partnership with The Pantone Color Institute to formally recognize the energetic hue, which has become a symbol of the expert and important work being done by PBI scientists and conservationists to conserve polar bears and their habitats. The PBI Collection is a capsule of parkas, lightweight jackets and accessories for adults and kids, made in the signature colour, 'PBI Blue.' Canada Goose donates $50 from each sale of a PBI jacket, which provides critical funding for polar bear and environmental research and advocacy.